One thing that strikes me about the DCG community is the sense of altruism that imbues every stage of our careers. Indeed, for most of us, that altruism begins well before our careers are set in motion. For instance, it is beyond humbling to witness the service and volunteerism that characterize the lives of most of our students. As challenging and time-consuming as dental school is, our students somehow find the time to reach out to others. 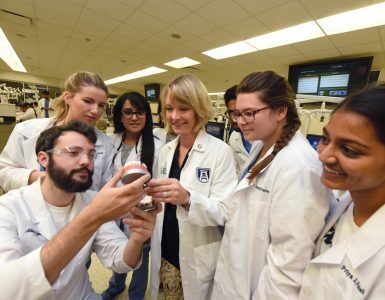 For instance, several of our students have launched a website (copewithcancer.net) to raise awareness of oral cancer and the oral manifestations of other forms of the disease. This extensive and exhaustive effort — one that has garnered international attention — is a purely volunteer endeavor that benefits the students in no way other than warming their hearts. Of course, once students with a heart for giving launch their careers, they generally continue volunteering for the rest of their lives. 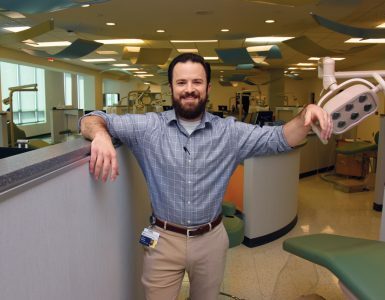 Consider, for instance, Dr. T. Barrett Trotter, who along with his partner son (also an alumnus) has immersed himself in organized dentistry to advocate as effectively as possible for his patients. 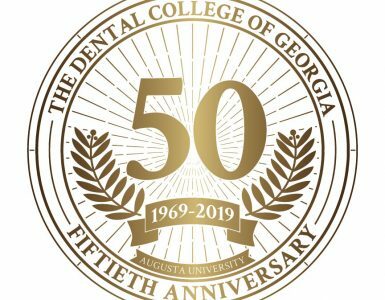 Or consider the first dentist president of the MCG Foundation, Dr. J. Ben Deal, who by all rights should be slowing down at this point in his career but instead is embarking on whole new avenues of volunteerism. Or consider alumni such as Dr. Ken McMillan, who regularly sponsor trips to Haiti and other underserved areas of the world to provide free dental services while initiating DCG students into the habit of serving others. Yes, a habit. That’s what volunteerism becomes for most of our students, faculty and alumni: a way of life that they don’t think twice about. It’s what they do because it’s who they are. What a privilege it is to celebrate their efforts, many of which you can read about in this edition of our magazine.